When it comes to selecting the most fashionable celebrity couples of 2018, it is very hard because we know that these celebrity couples don’t joke when it comes to fashion. They have all displayed that style and class on the red carpet, on the street and at events. 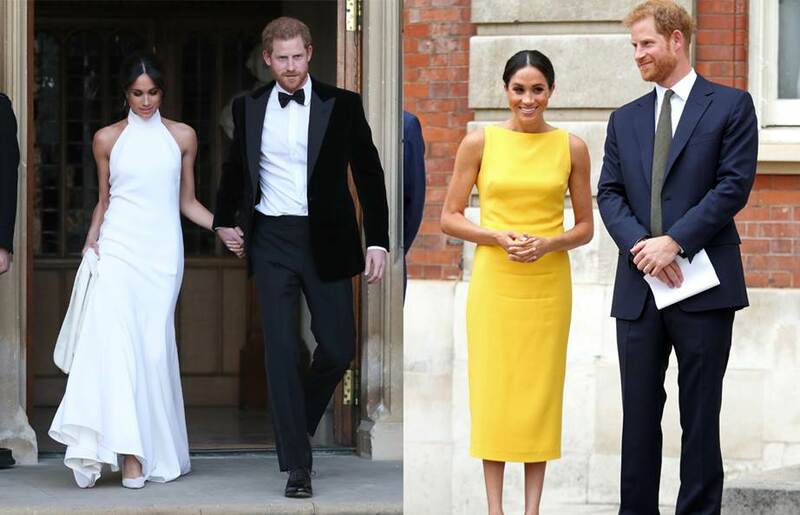 Today, I am going to be showing you eight (8) fashionable celebrity couples of 2018. These ones have always stood out. Most times, I find myself looking out for them during events. To me, there are legends in the fashion industry. Check out the list below.